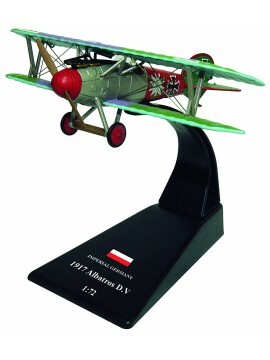 A selection of our Luftwaffe related aircraft. 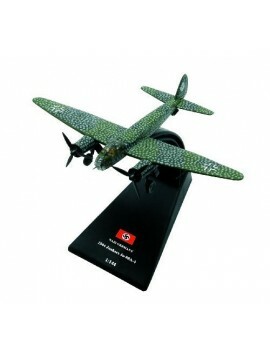 A 1/144 scale model of a Nazi Germany 1944 Junkers Ju 290A-5 - A German large, four-engine long-range transport and maritime patrol aircraft used in late World War II - developed from an earlier airliner. 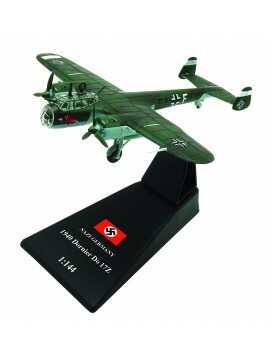 A 1/72 scale model of a German 1944 Messerschmitt Me 163B Komet (Jagdeschwader) - A German rocket-powered interceptor fighter - and the only rocket-powered ever to have been operational and the first piloted aircraft of any type to exceed 1000 km/h (621 mph). 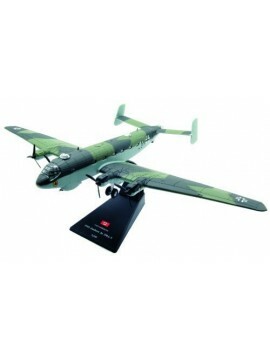 A 1/200 scale model of a Nazi Germany 1944 Blohm & Voss BV 222 Wiking V2 - A large, six-engined German flying boat of World War II. 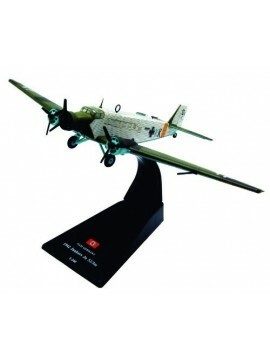 Originally designed as commercial transport however attained status of the largest seaplane in production status during the war. 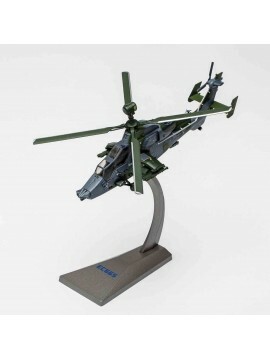 A 1/72 premium scale model of the Eurocopter EC665 Tiger (Luftwaffe) - Features include a die-cast metal body, realistic panel lines, detailed cockpit with pilot figure and historically accurate printed markings.